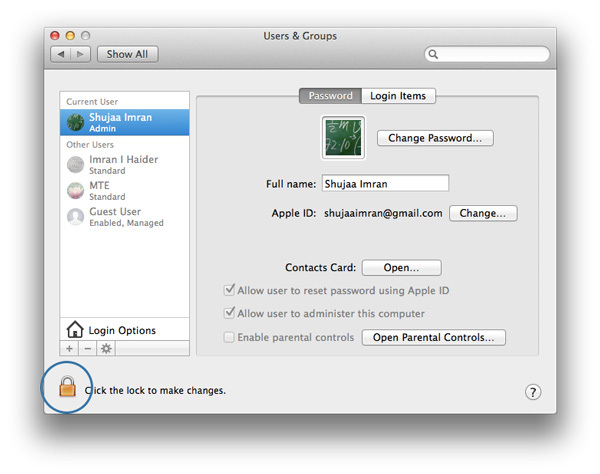 By default, when you set up user accounts in Mac OS X, you have to supply a password which will be used every time to log the user into the system. 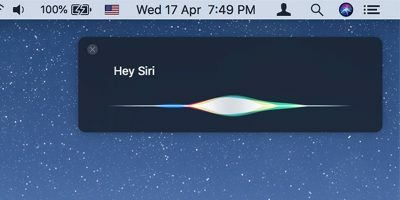 However, if you are the only user of your machine and it seldom leaves your house, entering the password can sometimes be quite a troublesome task. 1. 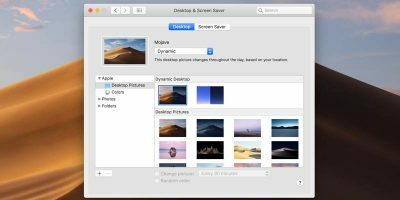 Open up “System Preferences” from the Apple Menu. 3. 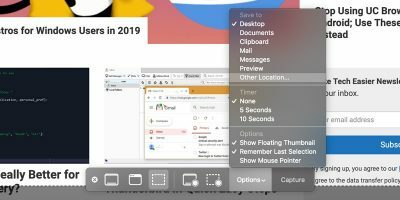 Click on the Lock icon in the lower-left corner. Enter your password when prompted. 5. From the Automatic Login drop-down menu, you can select the user you want to log in automatically when you boot up the system. 1. 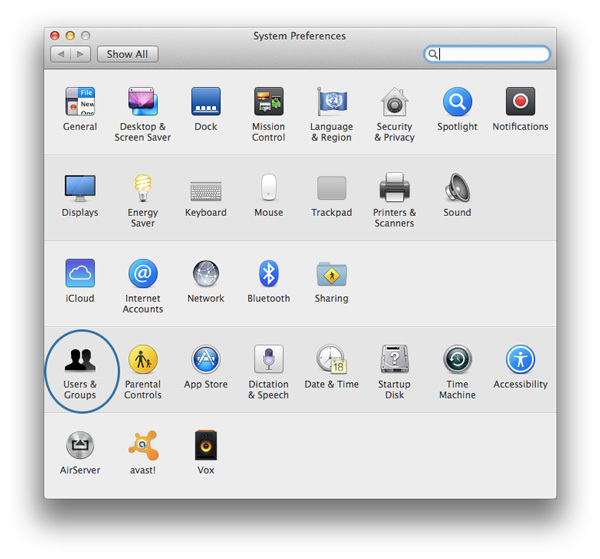 Navigate to “System Preferences -> Users & Groups”. 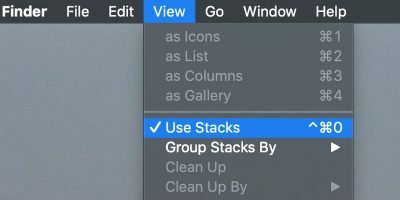 Click the Lock icon to make changes. 2. Select the user account which you’ve set up to log in automatically. 3. In the “Login Items” tab, select the app(s) you want to start automatically when the system is turned on. 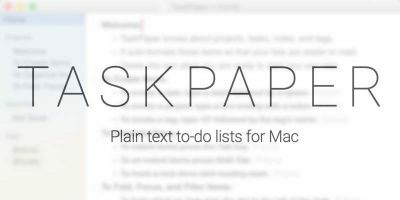 Note: If you didn’t see your app in the app list, simply click the “Plus” icon at the bottom of the list. 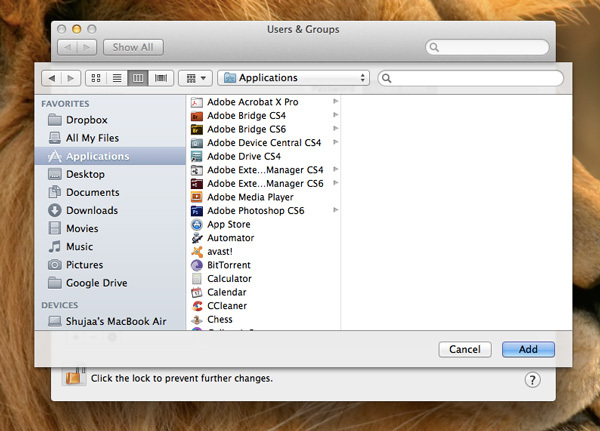 In the new window that opens, navigate to the Applications folder, and select the desired app. Remember to use Automatic Login responsibly, as it will give anyone who has physical access to the system entry to the machine’s contents. Passwords will still be required to log in to the system through network services like file-sharing and remote log-in through SSH and other Terminal services. 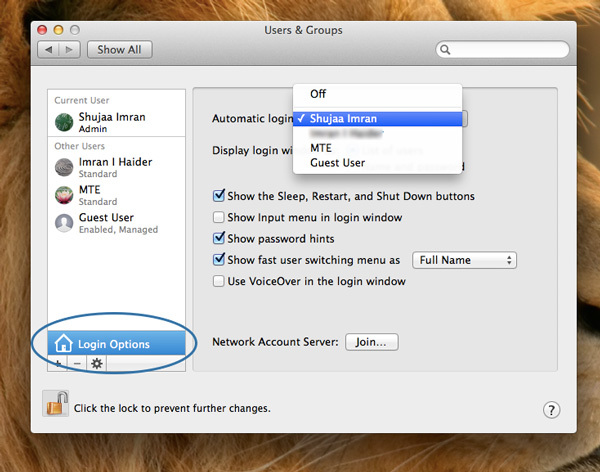 You can also disable Automatic Login by simply navigating to “System Preferences -> Users & Groups -> Login Options” and select “Off” from the Automatic Login drop-down list. Doesn’t using auto login defeat the security aspect of a login??? 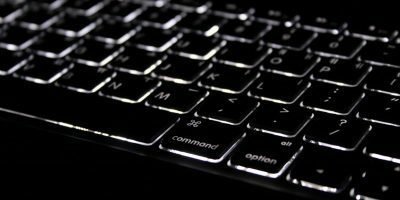 You may be the only one using the system but, if the computer is connected to the Internet, it can be hacked by any one of millions of hackers. Or is OS/X such an obscure operating system that nobody will bother hacking it? 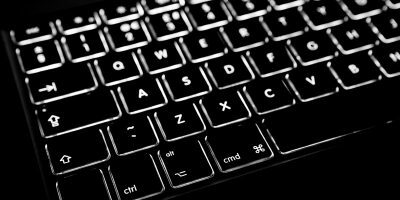 Is the convenience of saving couple of seconds needed to type in a password worth having the computer hacked and possibly turned into a “zombie”? I don’t see how autologin vs. manual login affects internet originated crack attempts. who might casually try to use your machine when you walk away for a few minutes. 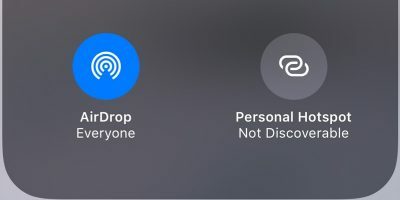 If you’re not concerned about physical access, then autologin is probably fine. connections in progress, and attempting to invoke their own code. 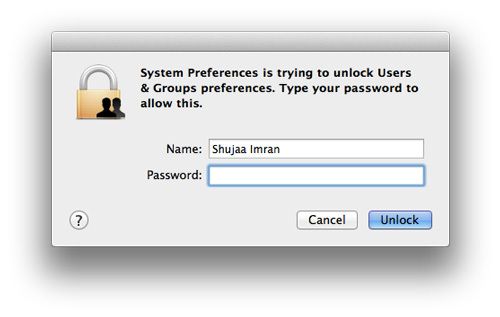 Since I installed yosemite- it has asked for a password when I turn on my mac. 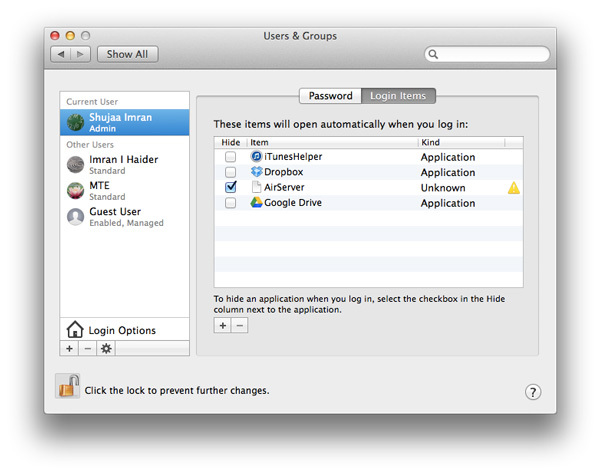 But my automatic log in area in system preferences is grey- set to off- & I can’t select another option. I have no idea why.. Can anyone help?